Somos especializados Extra Large Triple Buffet Server fabricantes e fornecedores / fábrica da China. 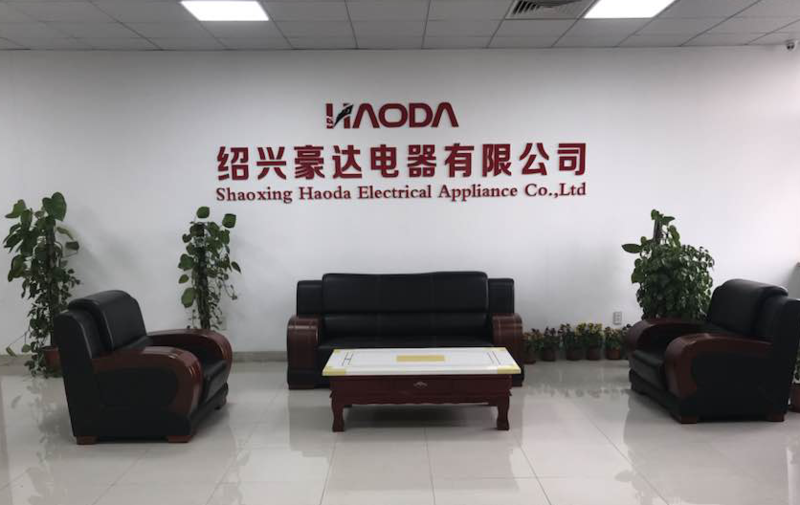 Extra Large Triple Buffet Server atacado com alta qualidade como preço baixo / barato, uma das Extra Large Triple Buffet Server marcas líderes da China, Shaoxing Haoda Electrical Appliance Co.,Ltd. Wholesale Extra Large Triple Buffet Server from China, Need to find cheap Extra Large Triple Buffet Server as low price but leading manufacturers. Just find high-quality brands on Extra Large Triple Buffet Server produce factory, You can also feedback about what you want, start saving and explore our Extra Large Triple Buffet Server, We'll reply you in fastest.